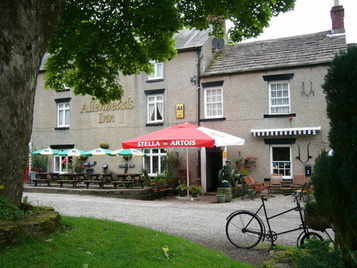 The Allenheads Inn offers bed and breakfast accommodation as well as meals in the evening. Individual or large groups catered for. 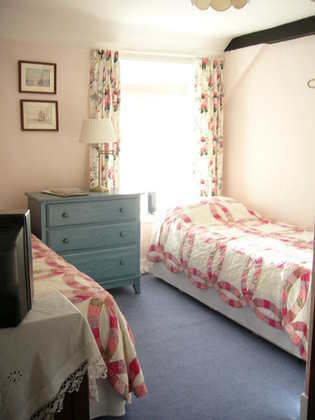 The Inn boasts a large dining room which is ideal for partys and business meetings throughout the year. There is no charge to use our dining room for your events or party.